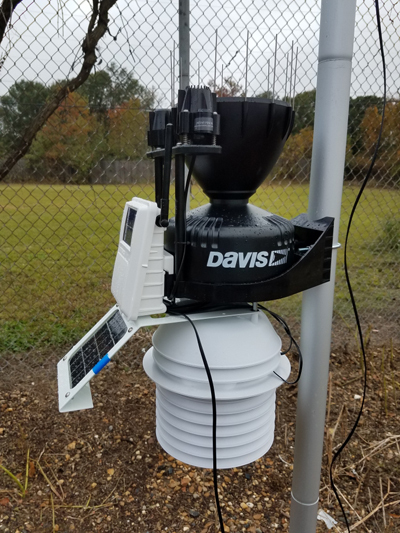 On November 3rd, The Davis Weather Station 6163 was installed at the tower. The best way to view the information is using the phone app or goto http://www.weatherlink.com. The data is also being transmitted to National Weather Service via CWOP (Citizens Weather Observation Program). 1. Create a free account on http://www.Weatherlink.com. 2. Download phone app from the app store. Search for WeatherLink 2.0. 3. Login to the app or WeatherLink.com. 4. Search for either Texarkana or Four States Amateur Radio Club. 5. Tap on the station to see the all the data and the forecast.